A new report by two independent research firms has ranked every region in California by environmental indicators, like electricity consumption and solar panel installation -- and the Inland Empire got some mixed results. KVCR's Ben Purper has more. The recently-released 2017 Green Innovation Index put out by the independent research groups Next 10 and Beacon Economics ranks every major region of California according to environmental indicators. 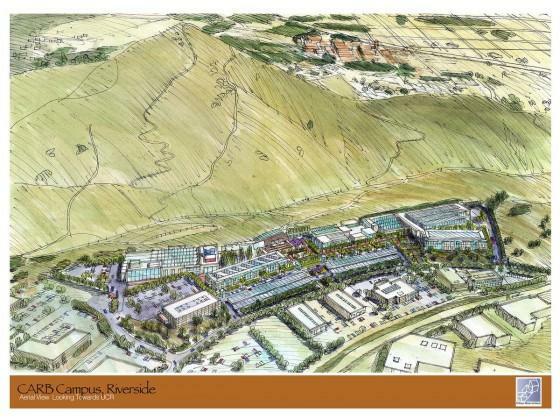 And for the Inland empire region, there’s some good news and some bad news. 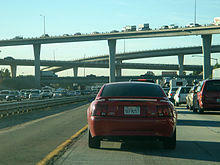 First, the bad news: the Inland Empire ranked dead last in shortest commute times. On average, Inland Empire commuters drove an average of 30.5 minutes per day in 2015 – that’s just barely more than commute times in the Greater San Francisco and Los Angeles areas. Adam Fowler, Research Manager at Beacon Economics, says that number is so high because many people in the Inland Empire can’t afford to live close to where they work – especially if they work in Los Angeles or Orange County. 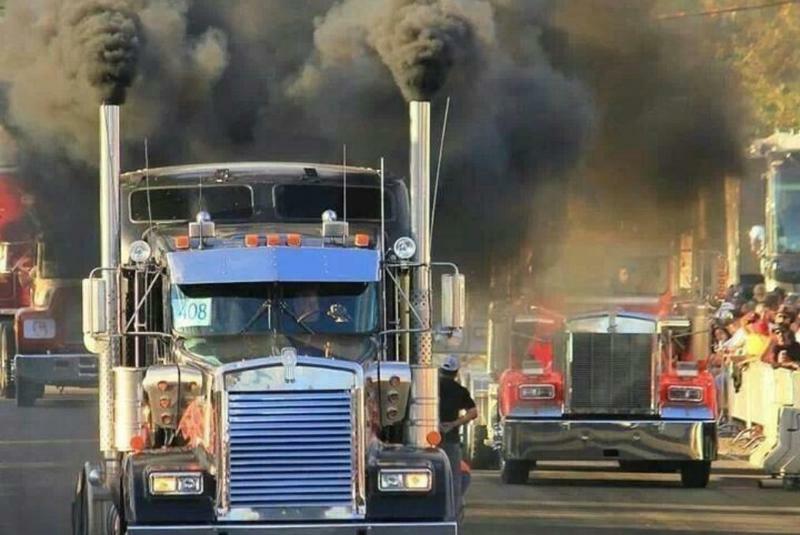 Those long commutes also an environmental issue. Noel Perry is the founder of Next 10, an environmental research group that created the report along with Beacon Economics. Perry says that reducing commute times is essential to California reducing its transportation emissions, which make up about a third of the state’s total emissions. And now for the good news: the Inland Empire ranked third out of twenty-four regions in California for solar installation in 2016, beat out only by Los Angeles and San Diego Counties. The year before that, we were first. The reason? Sunlight and space. All those solar panels will also bring jobs to the inland area, according to Perry. A previous report by Next 10 and the UC Berkeley Center for Labor and Research found that around 41,000 direct jobs were created in a seven year span in the Inland Empire thanks to renewable energy programs such as solar installation and cap-and-trade. Fowler points to evidence like this to dispel what he calls the myth that strong environmental policies hurt the economy or limit its growth. Fowler actually sees the opposite occurring in California. You can check out how each region ranked in the index here. KVCR Series, Part 1: Have Calif. Climate Policies Helped Or Hurt The IE Economy? A recent study conducted by the University of California, Berkeley and the non-profit group Next 10 provided a cost-/benefit analysis of how California's progressive climate policies have affected the economy of the Inland Empire. In part 1 of a two-part series continued tomorrow, KVCR's Isel Cuapio spoke with the founder of Next 10, Noel Perry, and UC Berkeley's Betony Jones. KVCR's Ken Vincent interviews Riverside City Manager John Russo about details of last week's announcement that the California Air Resources Board will relocate it's existing emissions and air quality research laboratory from El Monte in Los Angeles County to a new, expanded facility CARB will construct near UC Riverside. 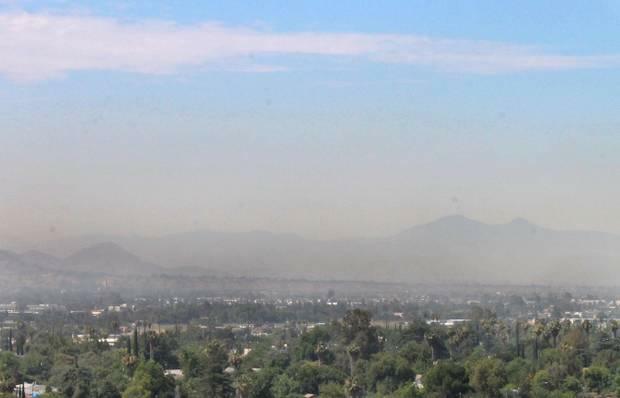 Regional air quality officials warned this week that much of Southern California could experience "very unhealthy" air pollution as the heat wave takes hold of the weather in the coming days. Details from KVCR's Ken Vincent. Scientists have long known that wildfires pollute the air with soot and other fine particles that are dangerous to human health. 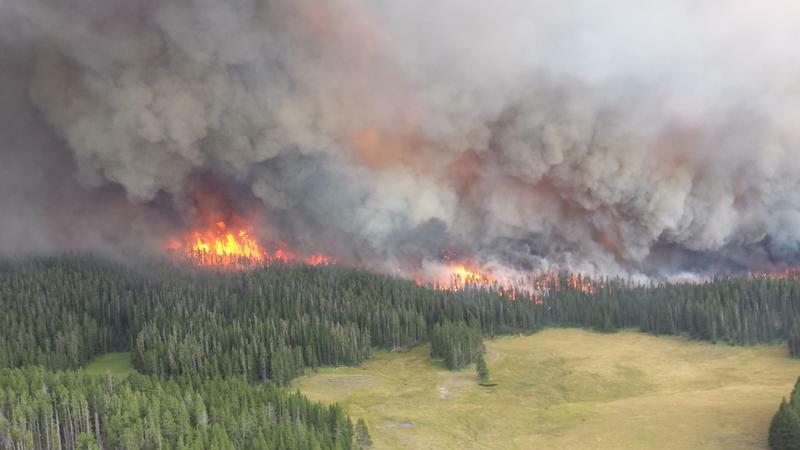 But as Capital Public Radio's Amy Quinton reports, a new study shows that particle pollution from wildfires is much worse than previously thought. Environmental groups are furious over a piece of the transportation funding deal reached this week by California Governor Jerry Brown and Democratic legislative leaders. 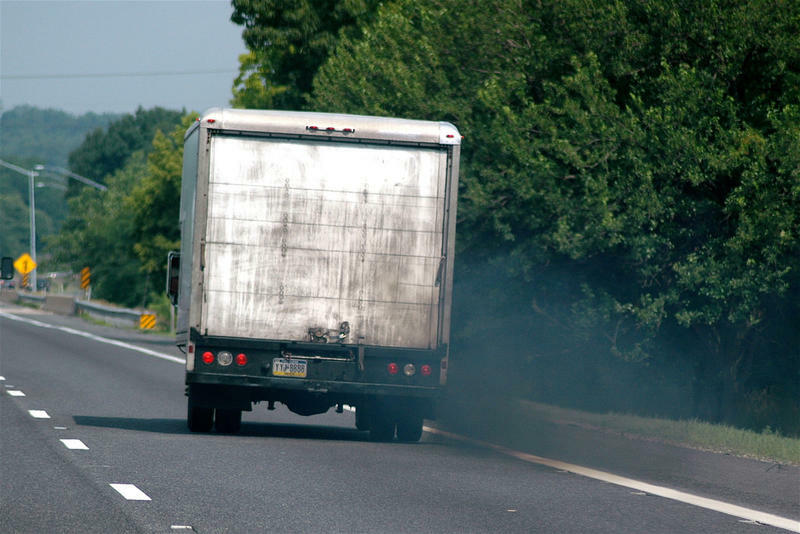 As Capital Public Radio's Ben Adler reports, the proposal would delay stricter air quality regulations on commercial trucks.